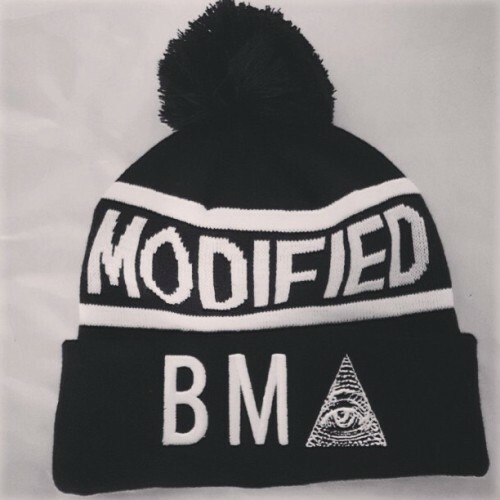 Jacquard knit beanie with embroidered cuff. $20 before June 15th. We will be all over Los Angeles handing them out to random modified people. Of you’re not close to us grab yours online. This will make a statement about the modified culture. Starting with street wear!